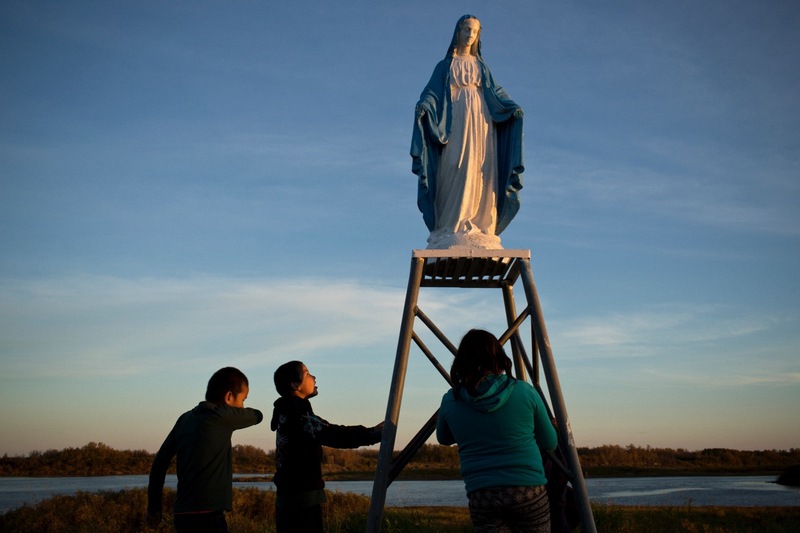 In 2016 the remote Canadian Cree First Nations community of Attawapiskat became synonymous with despair after a suicide crisis grabbed the attention of the global media. While complex challenges exist, many aspects of life in Attawapiskat were largely overlooked: the enduring bonds of community, a connection to the land, the resurrection of traditional practices and human will. By focusing only on the most destitute and deplorable conditions for the sake of furthering a media driven narrative, the divide grows and little room is left for healing and understanding. Through sound and visuals this work presents an abstract counterpoint to that narrative. This project was supported by a grant from the Pulitzer Centre on Crisis Reporting. 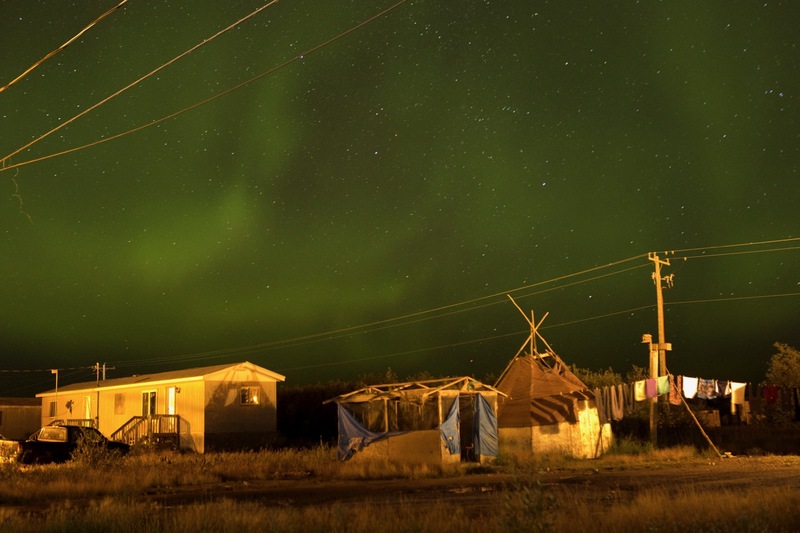 David Maurice Smith is a Canadian photographer whose work is informed by a previous career in social services in which he supported communities and individuals in crisis. His images have been recognized in the International Photography Awards, The American Photography Awards, The Amnesty International Media Awards and The Walkley Awards and in 2016 David was awarded a grant from the Pulitzer Centre on Crisis Reporting. His work has been shown at Photoville, The Delhi Photo Festival, Visa Pour l’Image-Perpignan International Festival of Photojournalism, Angkor Photo Festival, Contact Photography Festival, PhotoIreland, PhotoJourn Festival and the Obscura Festival of Photography. David has been a member of the Oculi Collective since 2012 and his clients include TIME, The New York Times Magazine, Rolling Stone, The Washington Post, Mother Jones, The Wall Street Journal and National Geographic.